Conducting different materials with classic Chicago Bulls colors, the Air Jordan Original 13 (XIII) Black / Varsity Red released in 1998, during Michael Jordan’s las championship and last games on the Chicago Bulls. 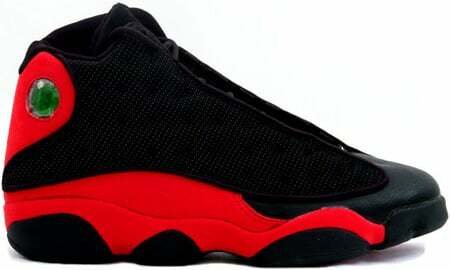 With the smooth combination of Black and Red, this Air Jordan Original 13 (XIII) went well with the away Bulls jersey. 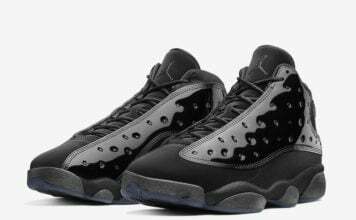 With a $150 price tag, the Air Jordan OG 13 (XIII) Black / Varsity Red was not a sneaker to sleep on.